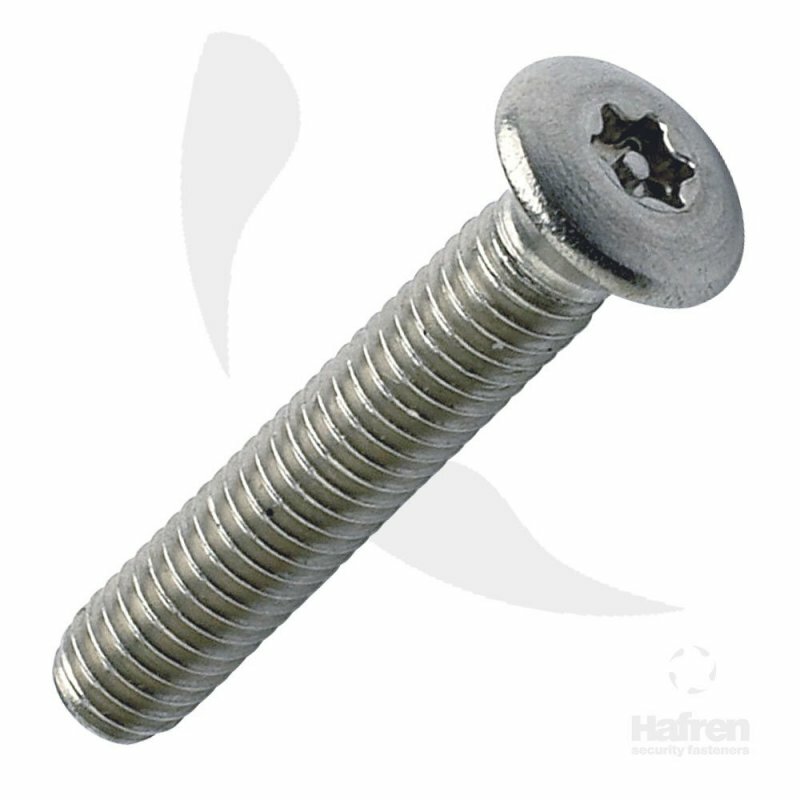 Raised Countersunk A2 Stainless Steel 6-Lobe Pin Machine Screw. 6-Lobe recess manufactured with internal pin. Popular security drive for high torque applications. Quickly and easily installed and removed using matching tooling. Popular security drive for high torque applications. Quickly and easily installed and removed using matching tooling.